Immanuel has been part of the Houston Heights community since 1919. While we honor the past, we are looking to meet the current and future needs of our members and of our neighbors. 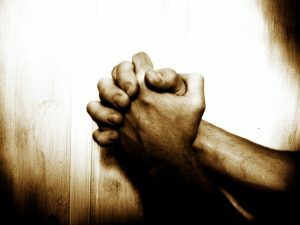 We provide opportunities for worship, Bible study, and prayer. We offer services for young families through our Early Childhood and Mother’s Day Out programs. Our mission statement, Immanuel, God with us-Transforming and Sending, reflects this commitment. 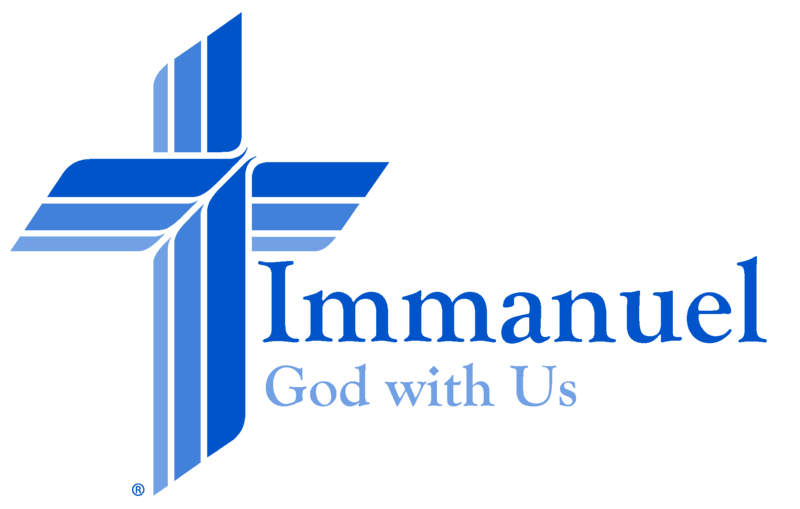 Please call or visit if you want to know more about Immanuel. to reach out with the saving grace of Jesus Christ and to extend His love and care to one another. Find out how we worship.